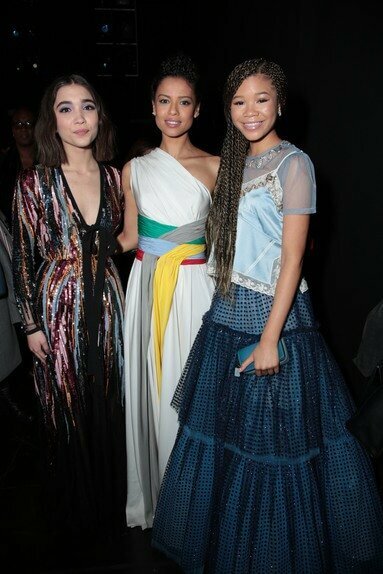 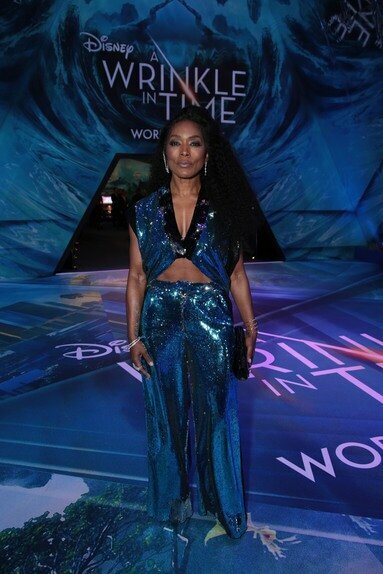 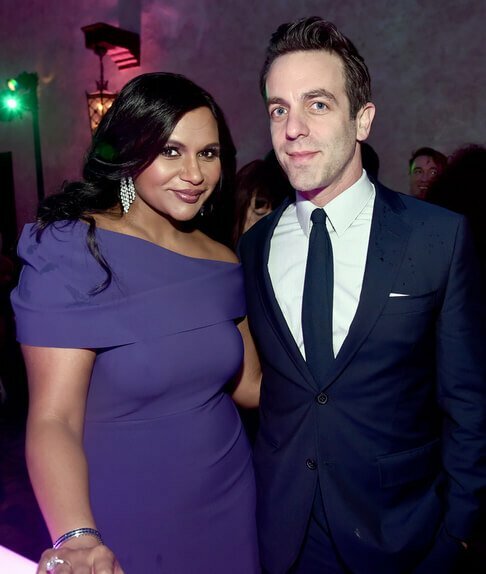 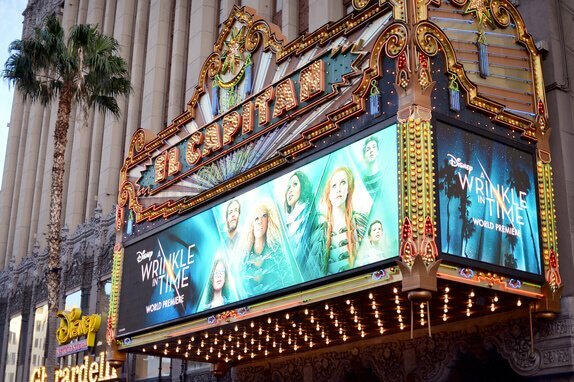 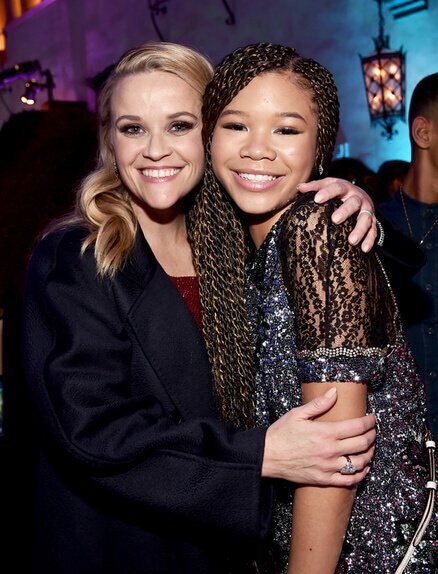 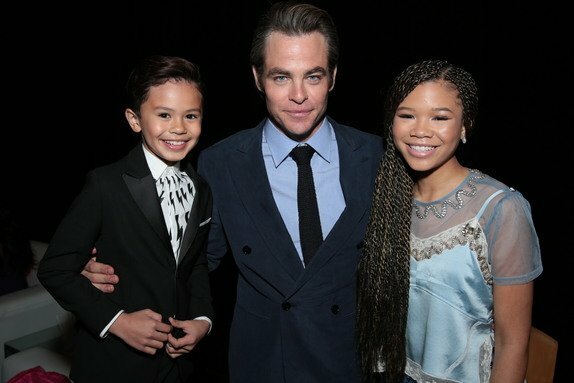 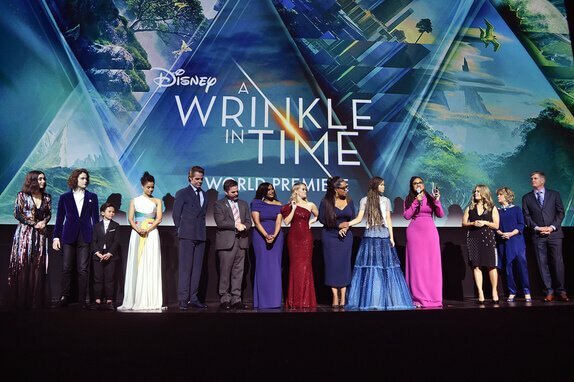 The stars of Disney’s “A Wrinkle in Time” walked down a blue carpet to celebrate the movie’s world premiere in Los Angeles last night. 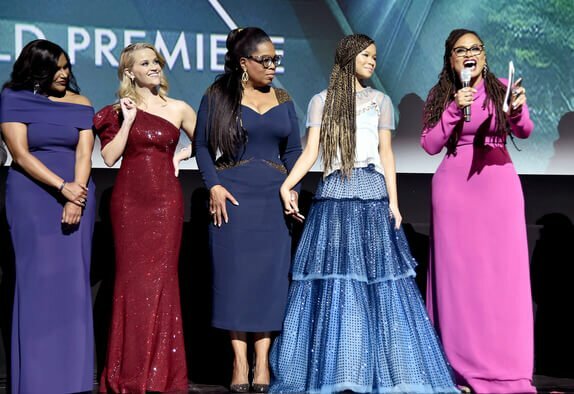 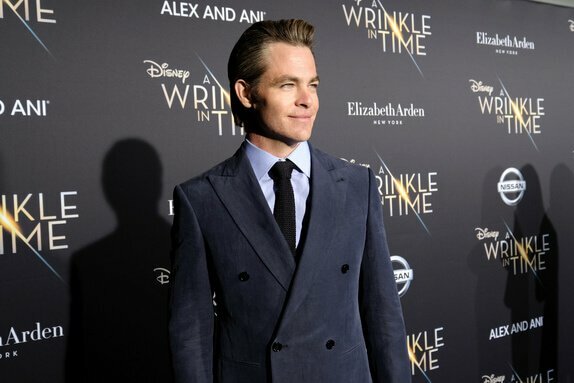 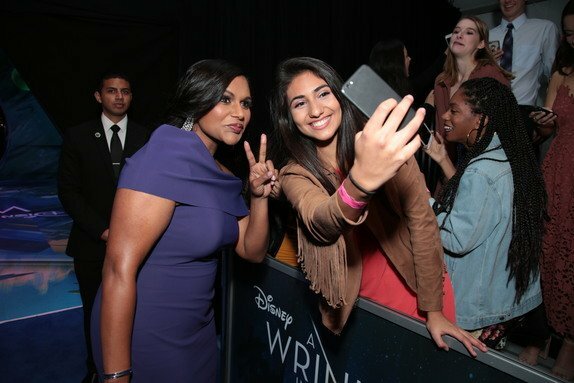 Oprah Winfrey, Mindy Kaling, Reese Witherspoon, Chris Pine, Zach Galifianakis, Gugu Mbatha-Raw, Storm Reid, Levi Miller, Deric McCabe, Rowan Blanchard, and director Ava DuVernay greeted fans at the El Capitan Theater. 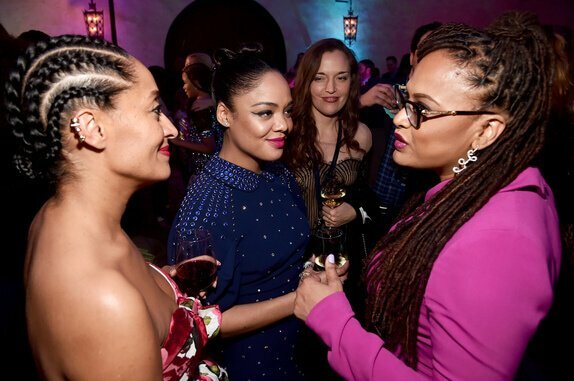 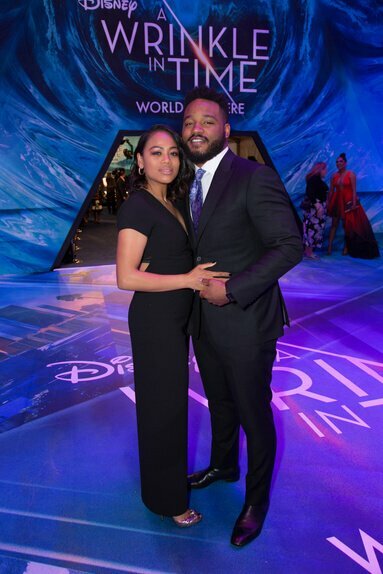 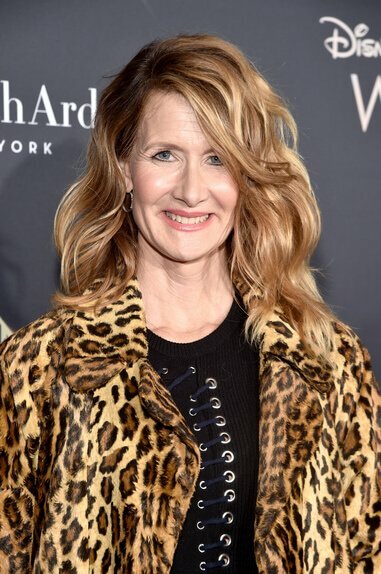 They were joined by special guests such as “Black Panther” director Ryan Coogler, Angela Bassett, Laura Dern, J.J. Abrams, and Tessa Thompson. 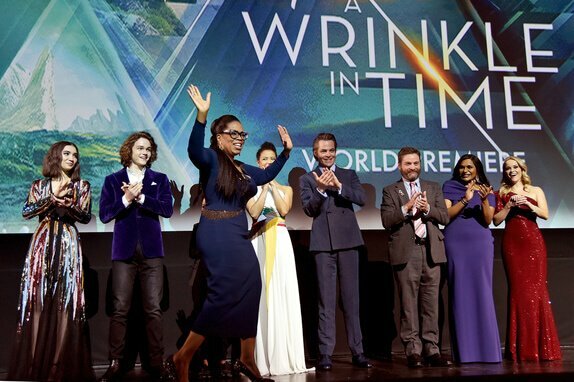 Disney’s “A Wrinkle in Time” arrives in theaters on March 9.